This page is a collection of third–party website audit and research tools to help you perform a quick site analysis on your own. These self–help tools will give you some insight of the possible issues that could be impacting your search engine visibility, conversions and ultimately your bottom line! If you have any questions about your findings or would like us to perform a more in-depth website review, please contact us today. This tool provides a high–level technical SEO analysis of your site&apos;s main pages. The software performs a quick scan of your site and reports back a total score, the number of pages crawled, broken links, and top issues discovered. The scan is by no means comprehensive but can provide a helpful overview. 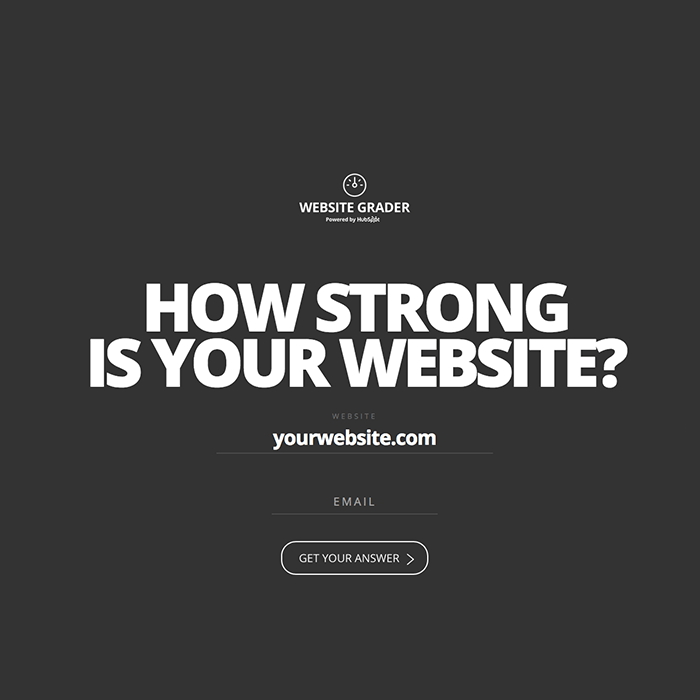 Website Grader is another useful tool that can perform a quick review of your site and identify issues. Give it a try! Often a visitor's first interaction with your website is using a mobile device. 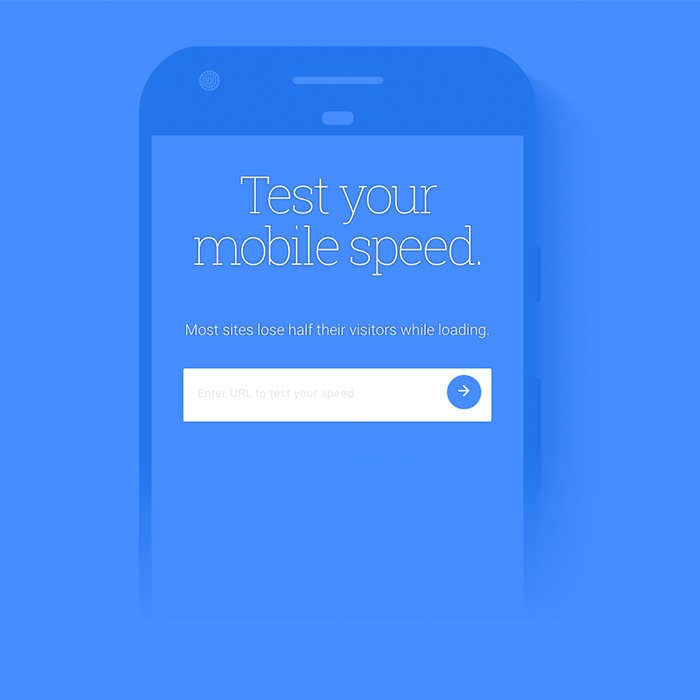 A quick scan from Google&apos;s Mobile Speed Tester can help you identify a major bottleneck. A slow site will impact your rankings, user interaction, and conversion rates! 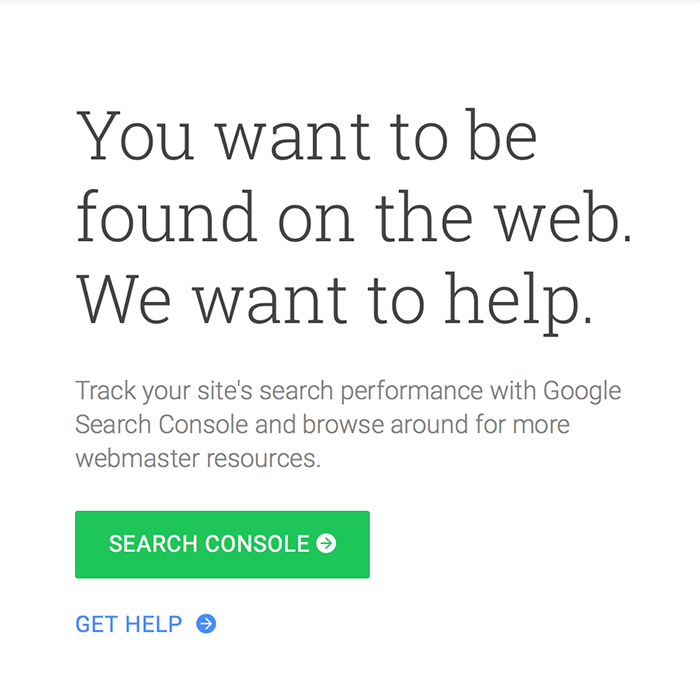 Access Google&apos;s Search Console and discover a world of site search improvements to make including HTML enhancements, search analytics, indexing issues, crawl errors and much more. 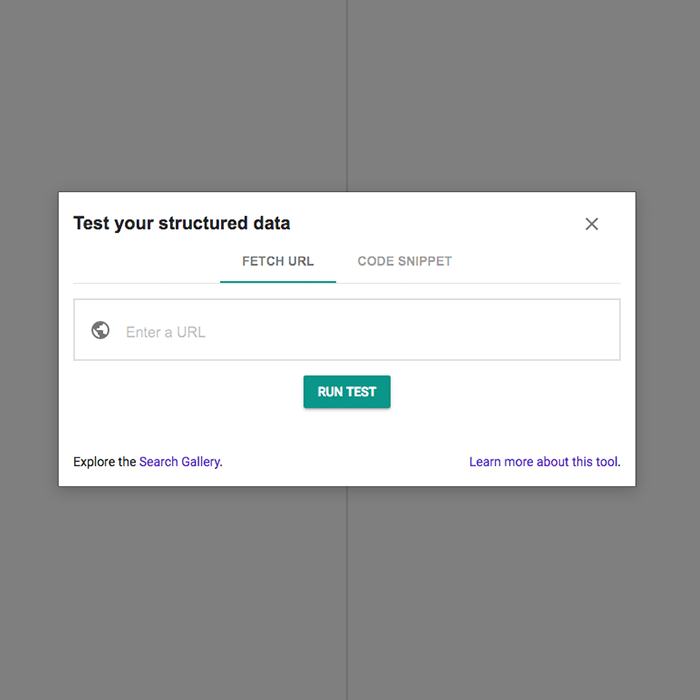 The Structured Data Testing Tool is one of the more technical tools, but it can help you determine if your website developer or SEO company is leveraging structured data markup on your top pages. Trying to get the edge on a competitor site, consider adding structured data markup to your pages! There are many options when it comes to keyword research, and Soovle is a free resource to have in your keyword research toolbox. 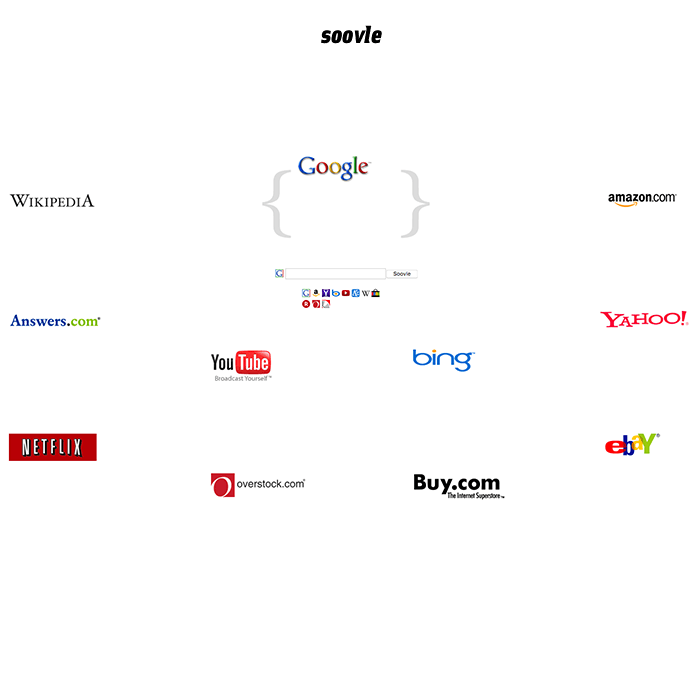 Soovle can quickly display keyword suggestions from the most popular sites on the Internet that you might be missing. Use Soovle to audit your existing meta titles and page content against Soovle&apos;s keyword suggestions and see how your target keywords compare. You might just find some better options. If you are looking for long tail phrases or new terms to target, this easy to use tool can get you started in the right direction. We offer a variety of business analytical, PPC, SEO and conversion optimization services. Learn more about the services we provide.